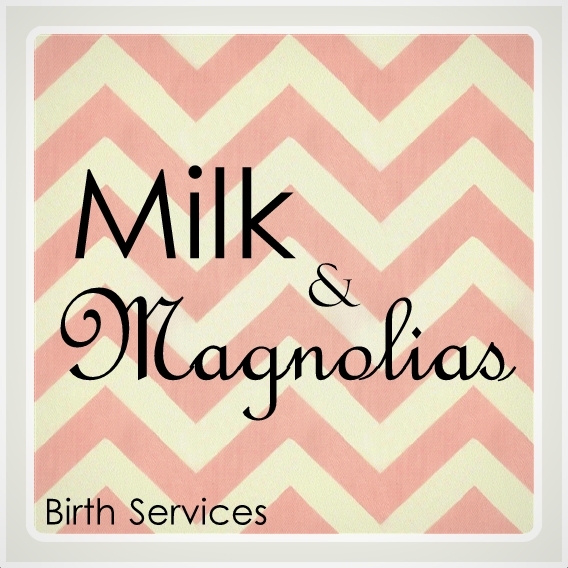 I am so excited to announce my new project Milk & Magnolias Birth Services!!! As an introduction to my services, and the new site I will be providing free labor doula services in Gainesville, Florida and it’s surr ounding cities while I am in the process of obtaining my DONA Doula certification in 2012. Please feel free to forward along the site to anyone you feel would benefit from having a labor doula. Space will be limited due to availability. Thanks so much for all of your support.